Rhythmic Circus production of Feet Dont Fail Me Now is unlike most theatrical events. A full evening-length work, the show features four mesmerizing percussive dancers backed by a groovy, soulful seven-piece band known independently of this production as Root City. 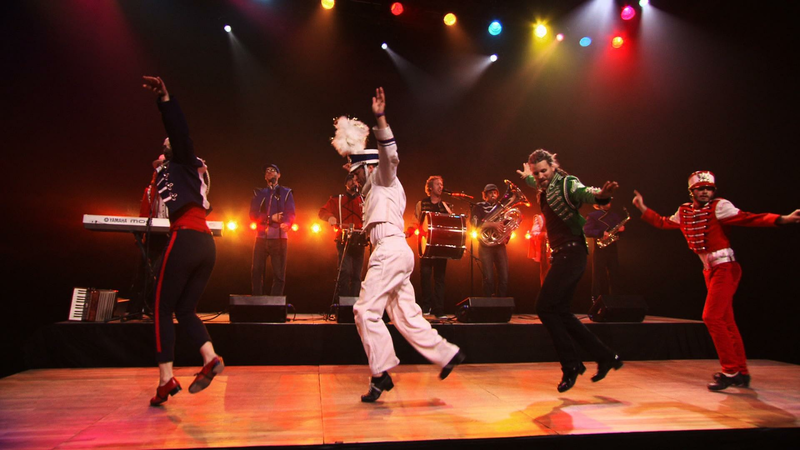 Four percussive dancers backed by a soulful seven-piece band perform as Rhythmic Circus. 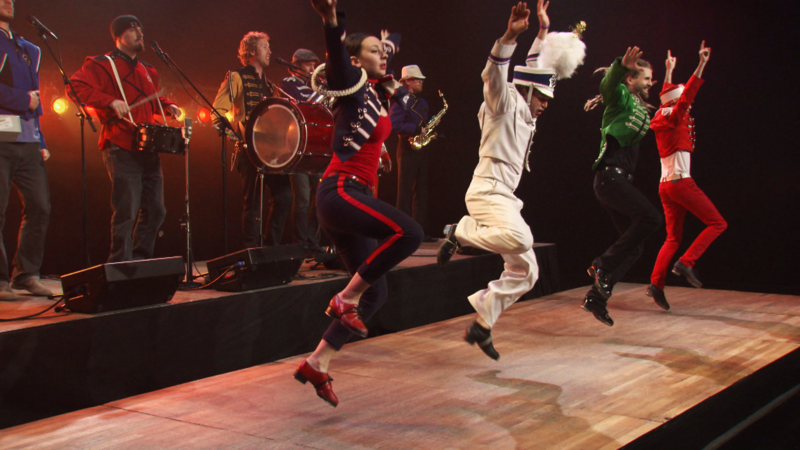 Rhythmic Circus performs "Boogie Monster" from their full show "Feet Don't Fail Me Now."